Winegardner Roofing and Remodeling has been servicing the Lancaster, Ohio and Greater Fairfield County area for 30 years. 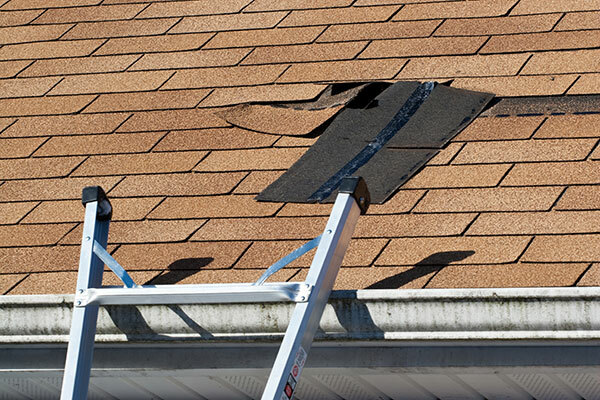 "Striving for perfection and always achieving excellence," we are here to provide all of your home improvement, storm damage, home repair, remodeling, and roofing needs. We are family-owned, licensed, bonded, insured and ready to handle all your roofing concerns from minor roofing repairs to roof replacements.